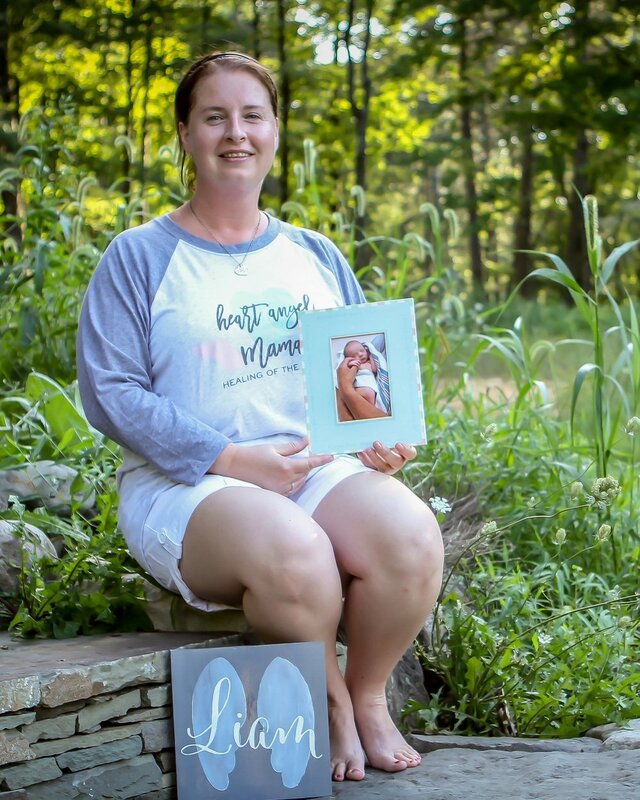 The mission behind Hayden's House of Healing is to provide a safe, tranquil space for bereaved mothers, fathers, couples, children and families to heal and connect together through a variety of methods and activities offered to assist in the healing process. I shared thoughts and feelings I had never shared with another soul. I was safe. I was free to be sad. I was able to share my daughter with others and not worry about getting looks of pity or have someone say something ignorant while trying to be helpful and sympathetic. I was finally with people whose stories were so different from mine but still had the same devastating outcome. I was able to be myself. They accepted me. The me that had developed and grown from the loss of my daughter and the loss of hope in my world. Because of this, they will forever remain my sisters. It wasn’t until I attended the 2016 Healing of the Heart Retreat that I found what I truly needed and that was to be with other women who knew what I went through and what I was still going through. The time at the retreat definitely helped me with healing and I began to understand how to deal with my emotions. I felt like someone had lifted such a tremendous weight from my shoulders, realizing that I was not alone. Life is still challenging, navigating after the loss of my daughter; however, I feel that I have more strength on most days to deal with things. No matter our circumstances, who we were, or how different we were, there was an instant bond, a connection between mothers who saw me and understood my heart. This retreat was a safe, nurturing community where I could say my childs’ name, celebrate his life, and share his spirit with others.